Have a little one who likes to ham it up in front of a crowd? 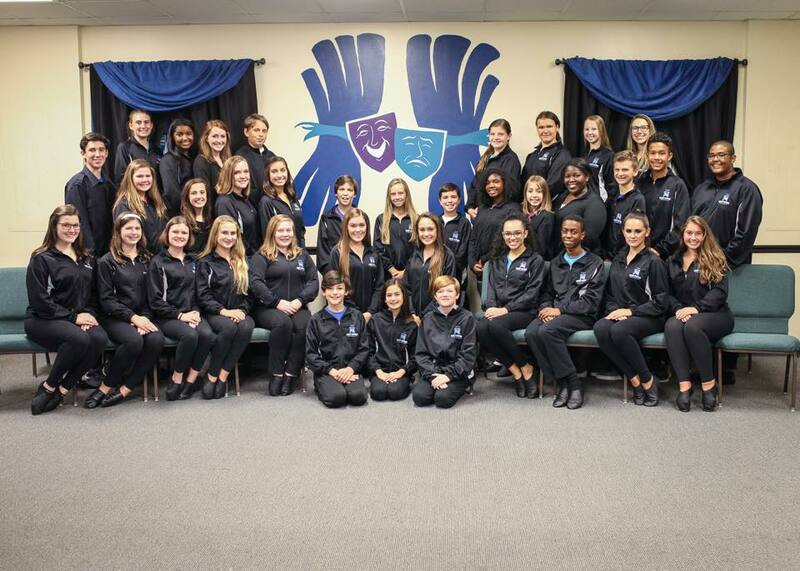 He or she can fall in love with singing and acting at Magic Curtain Productions, Inc, a community theatre in East Orlando, that just announced auditions for its latest Main Stage Theatre performance: Mary Poppins. Kids ages 8-12 can audition for Mary Poppins on Tuesday, January 16 at 6:30 p.m. and ages 13 to adult can audition on Thursday, January 18 at 6:30 p.m. The kid's theater group in Orlando is offering a pre-audition practice class on January 9 at 6:30 p.m. for $25, and no prior acting or singing experience is required. The 1964 classic musical will be performed by the chosen cast in May. 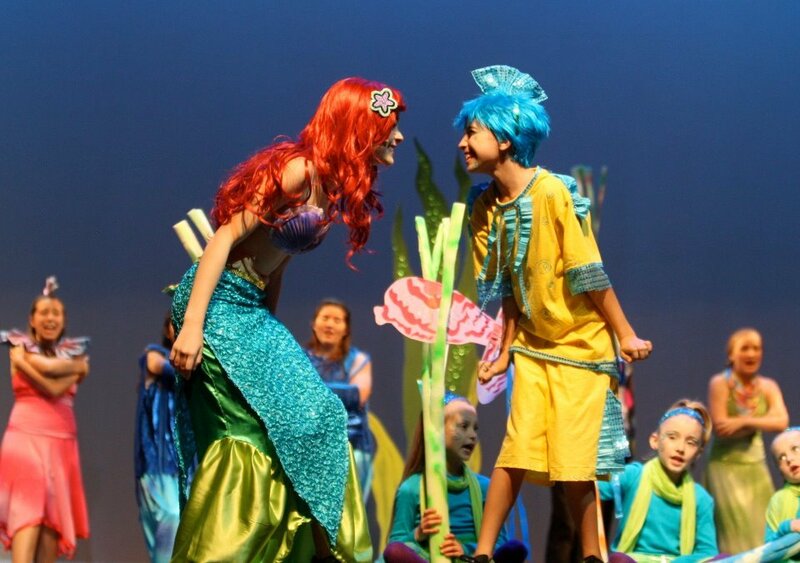 The production company just wrapped its performance of Disney's The Little Mermaid in December. Magic Curtain Productions prides itself in offering production opportunities for performers and patrons of all ages. It has performance troupes and classes for ages four to 50-plus. All shows take place at the Magic Curtain Productions headquarters, which has its own stage, located of Alafaya Trail. If your child has caught the acting itch, it doesn't hurt to audition for Magic Curtain Productions, Inc's rendition of Mary Poppins! Or you can just wait to catch the show in May.